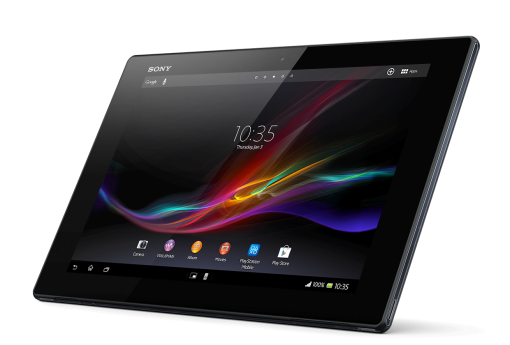 Sony has finally started rolling out the long awaited Android 4.2.2 update to its XPERIA Z LTE version tablet. The new update is now hitting the device across the world. You can get the latest update from Sony companion app for PC or the Bridge for MAC. No words on the update for the 3G and Wi-Fi versions yet but we assume that it’ll be sooner rather than later. The new update brings a lot of enhancements in terms of usability and bug fixes. It feels a lot smoother than the previous one. Start your Companion app and update your tablet.